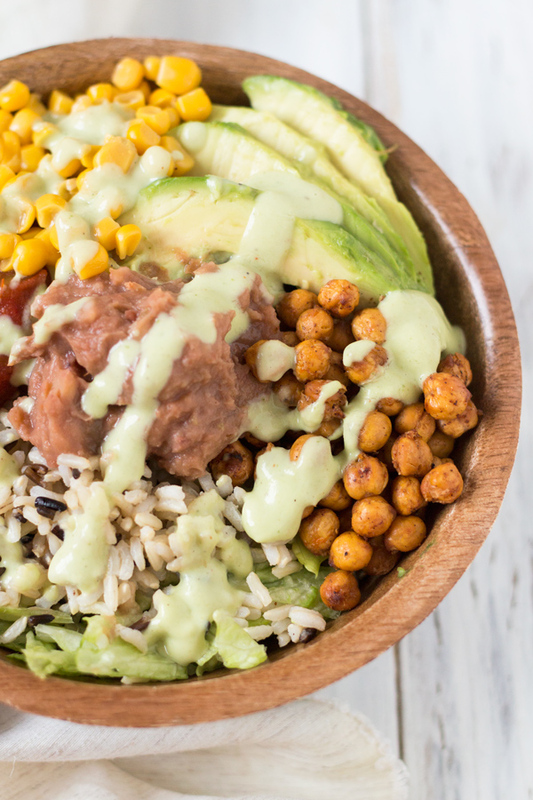 A vegan (or plant-based) diet has been found to offer many health benefits, from lowering blood pressure and heart disease to increasing energy and vitality. Planning out your meals is important for staying healthy and a great tool if you’re trying to lose weight. 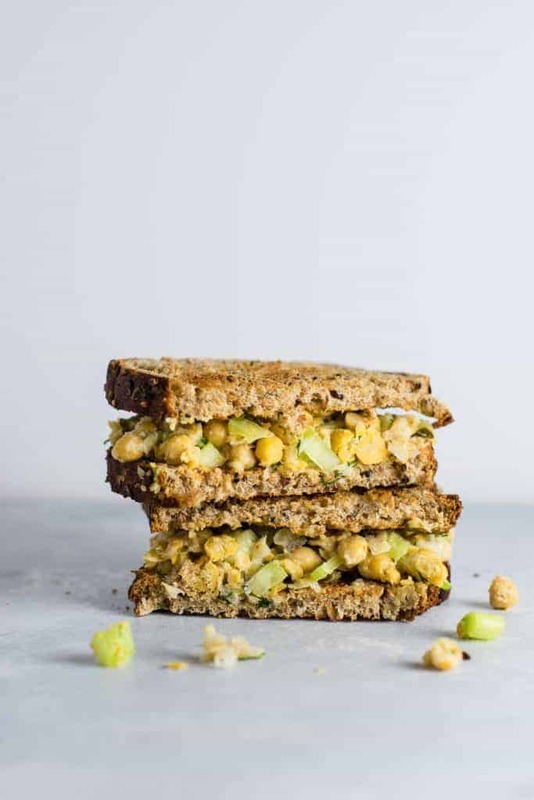 These vegan meal prep ideas are sure to get you on the right path to looking and feeling your best! Veganism is a lifestyle that tries to avoid all forms of animal exploitation and cruelty, whether for food, clothing, or any other use. When it comes to food, it excludes meat, fish, eggs, and dairy (or anything else that comes from an animal, such as honey). The vegan diet is on the rise due to environmental, ethical, and health reasons. However, just because it’s vegan doesn’t mean it’s healthy. Oreo’s are 100% vegan. In order to make sure you enjoy a whole and balanced vegan diet, you’ll want to meal prep a couple of dishes ahead of time. A simple meal prep will ensure you eat healthy and reach less for those processed, frozen meals at the end of the day. How To Vegan Meal Prep? Like any other meal prep, be it paleo, gluten-free, or keto; you will only have success if you plan ahead. Make sure you check your pantry for the ingredients you may already have and, based on the recipes you decide to make, create a shopping list for the week. 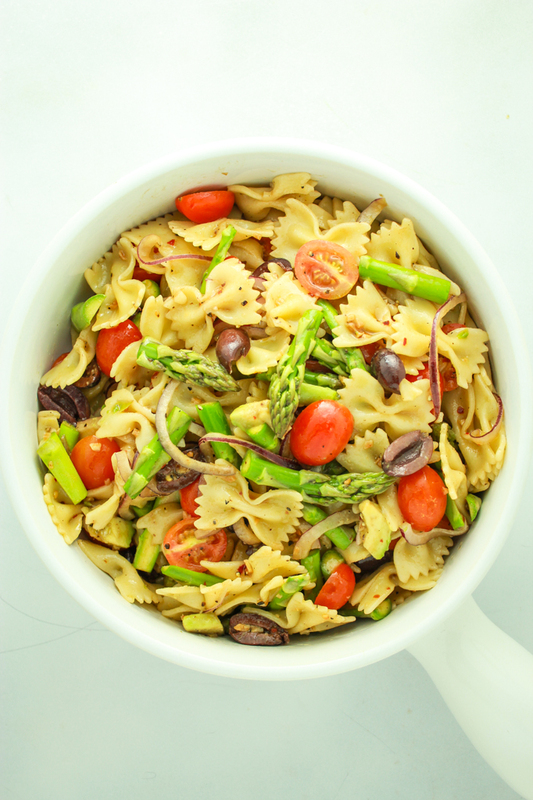 Dedicate an afternoon, perhaps Sunday, to creating a couple of bulk easy vegan recipes. Don’t go too crazy at first, start off with one or two recipes at a time. Once you’re a seasoned meal prep chef, you can dish out five different recipes one evening with no problem. 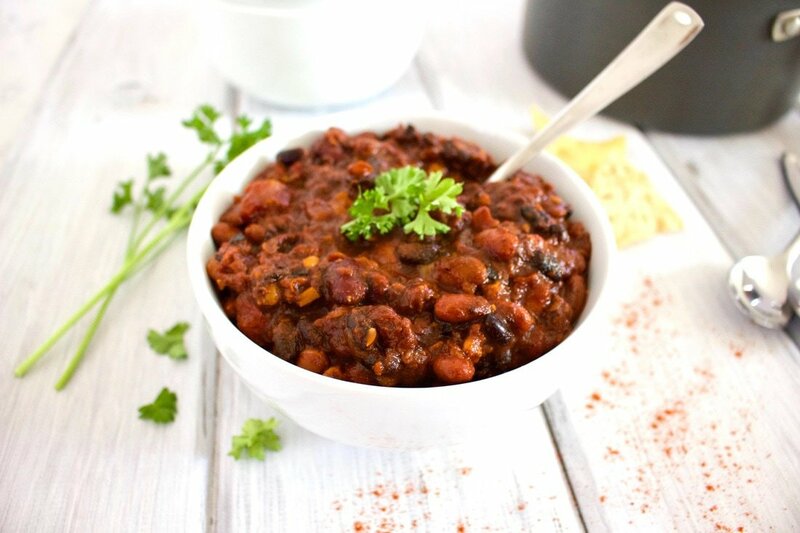 What Are Some Staple Vegan Ingredients To Always Have On Hand? Loading up on vegan goodies is one of the best ways to ensure you always have enough to eat and don’t slip up (especially if you’re starting out). I always, always have these on hand. So if I forget to meal prep, I still have some healthy options to eat at home. Can You Meal Prep Tofu? Yes! Like most foods, you can meal prep and store tofu in your fridge. If you didn’t know, tofu is the perfect substitute for meats. It isn’t exactly a substitute for the taste, but for the protein it provides. In most meat recipes, you can replace the meat with tofu ounce-for-ounce with no problem. It is so versatile, you can have it fried, baked, steamed; whichever way you please! 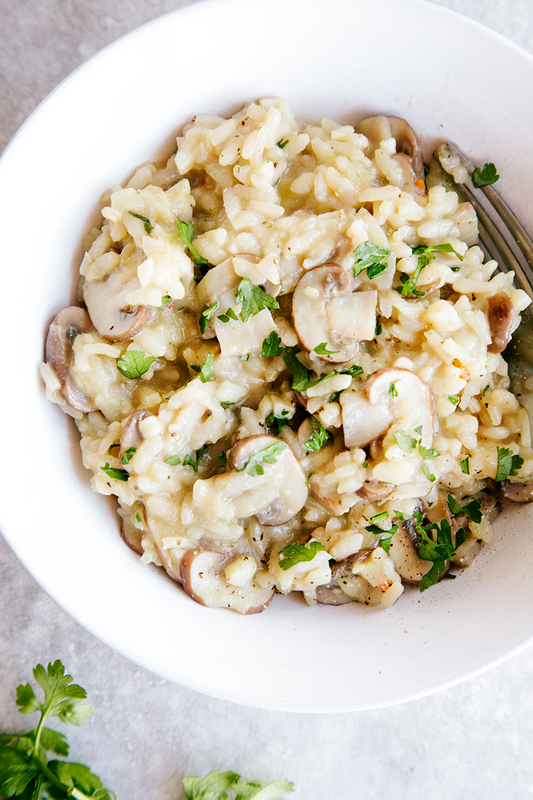 Whether you want to meal prep breakfast, lunch, or dinner (or all three!) you’ll find something here you’ll love. 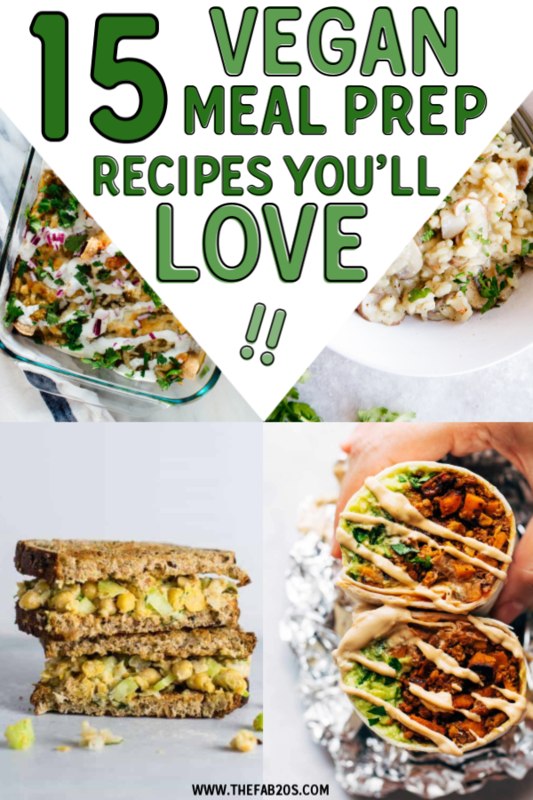 All of these recipes are vegan friendly, however, if you ever come across a recipe you like but it has a non-vegan ingredient simply google ‘vegan substitute for _____’ and you’re good to go. An egg? Try a flax egg! Honey? Throw in some agave! Chicken? Bake some tofu! The possibilities are endless. 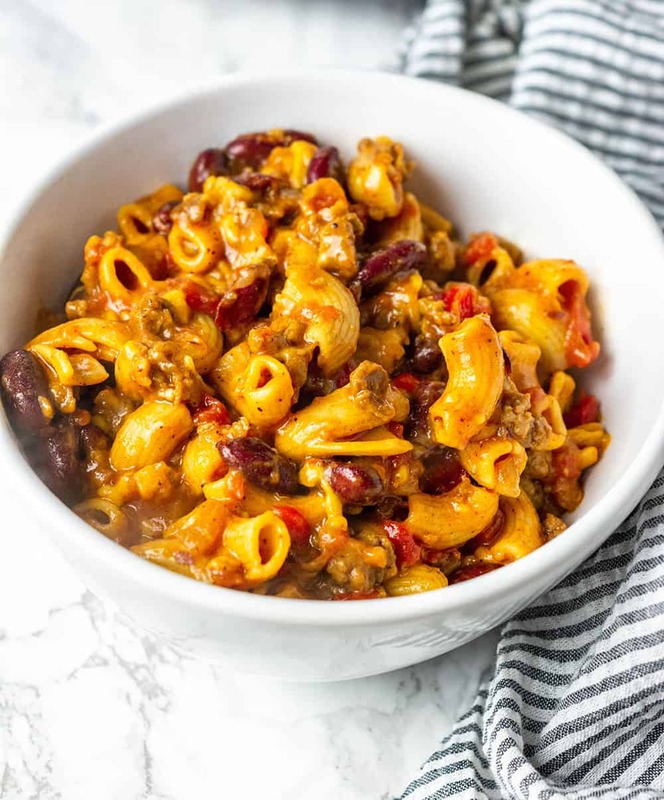 Most (if not all) recipes can be veganized! This is an easy vegan meal prep for beginners and it’s packed full of flavor and nutrition. 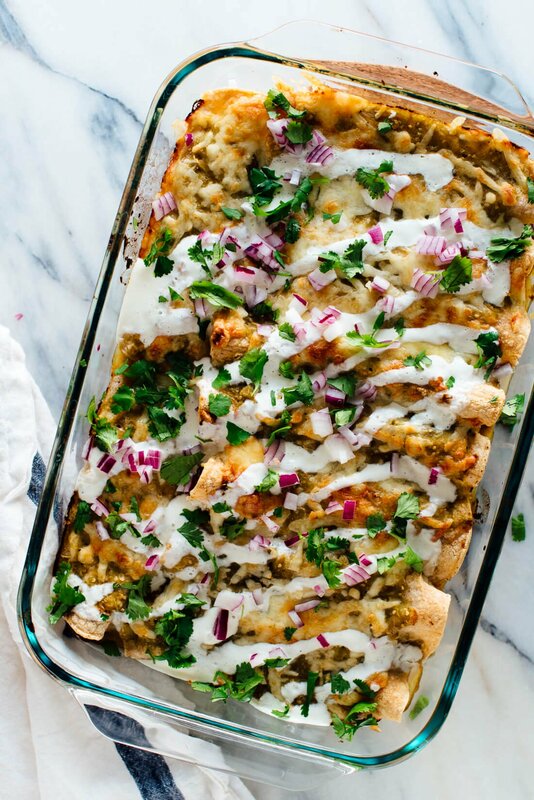 This recipe is not vegan because it has cheese, but you can easily sub the cheese for a vegan non-dairy one that melts like this one (or leave it cheese-less) and it’ll still be a delicious dinner. 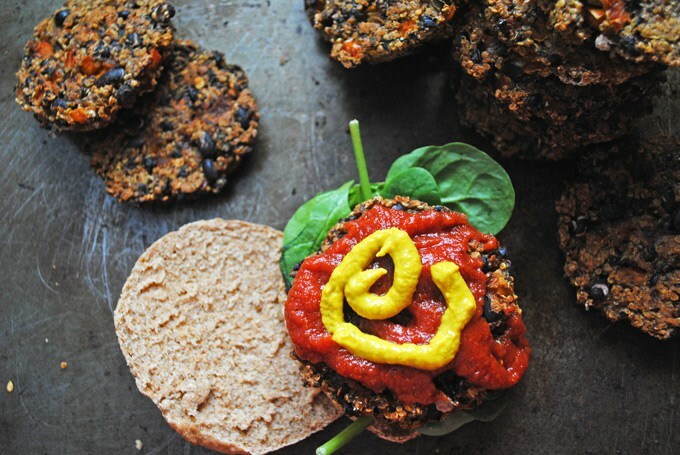 Prep a couple of these vegan burgers and keep them in your freezer for lazy dinners and lunches. 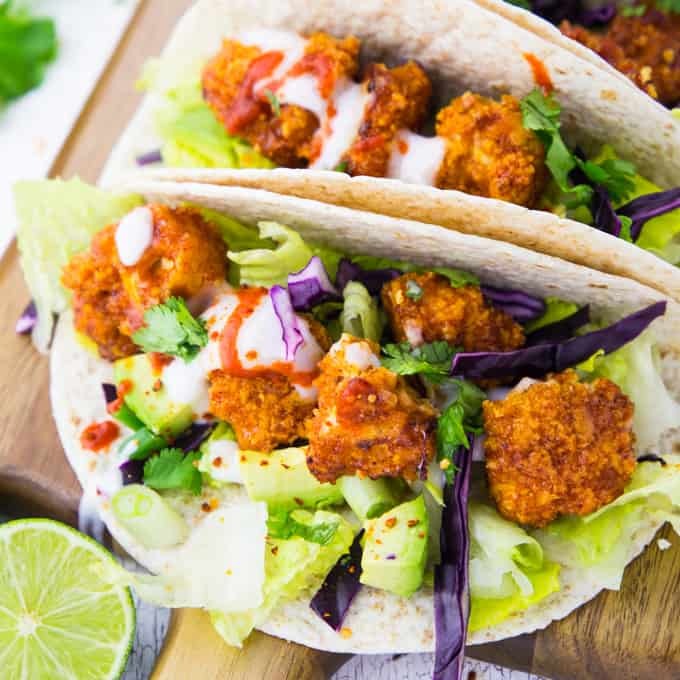 You can prep the cauliflower Sunday night and put it in your fridge until you want to assemble the tacos. 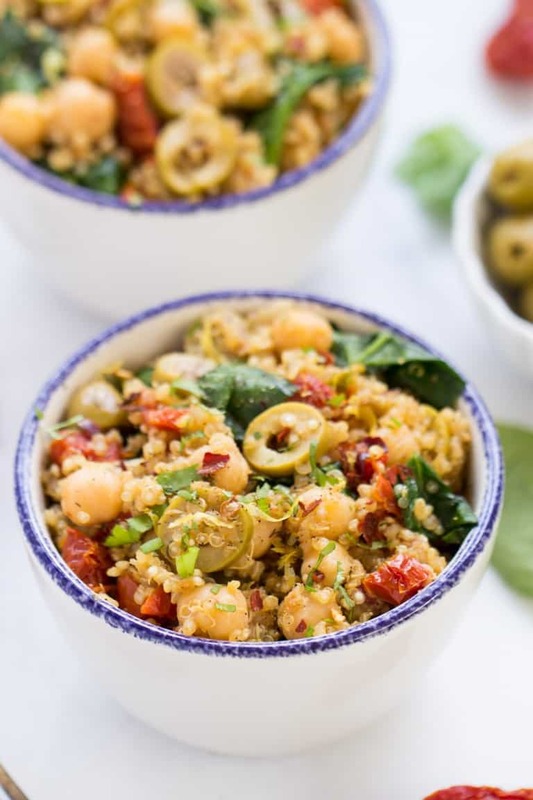 You can also use the cauliflower as a topping on salads for a little crunch! It’s always a good idea to have some comfort food prepped in case of a long day where a salad just doesn’t cut it. 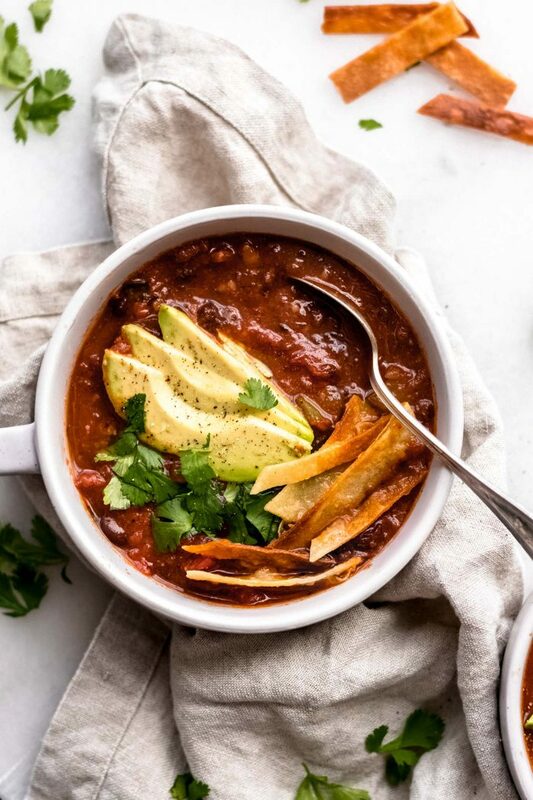 It’s hard to find a good vegan-friendly chili recipe, but this one is sure to leave you happy and satisfied. 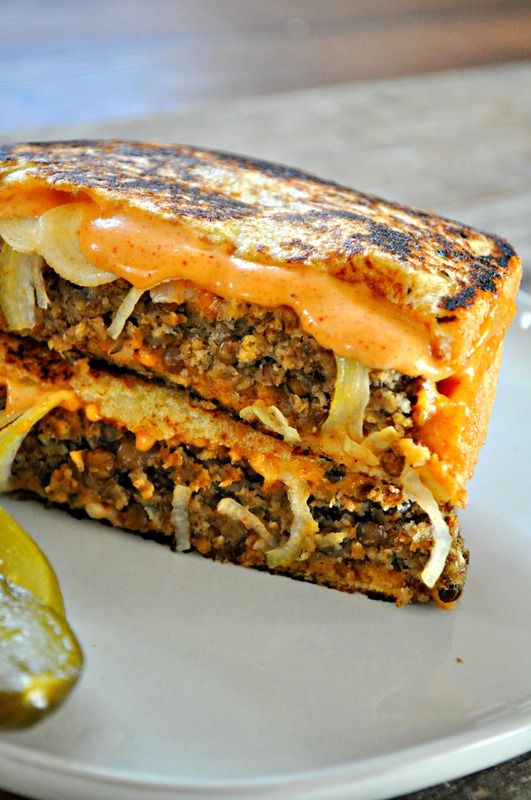 Just looking at this vegan melt makes my mouth water! Prep the ingredients beforehand and then just heat it up over a pan for a couple of minutes to enjoy warm. 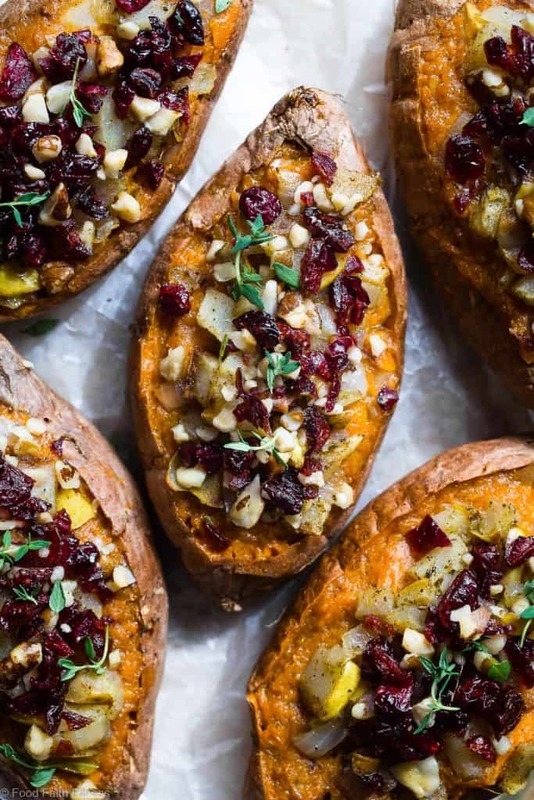 I can never have enough sweet potatoes. I always make sure I have a couple steamed and ready to go as a side-dish. 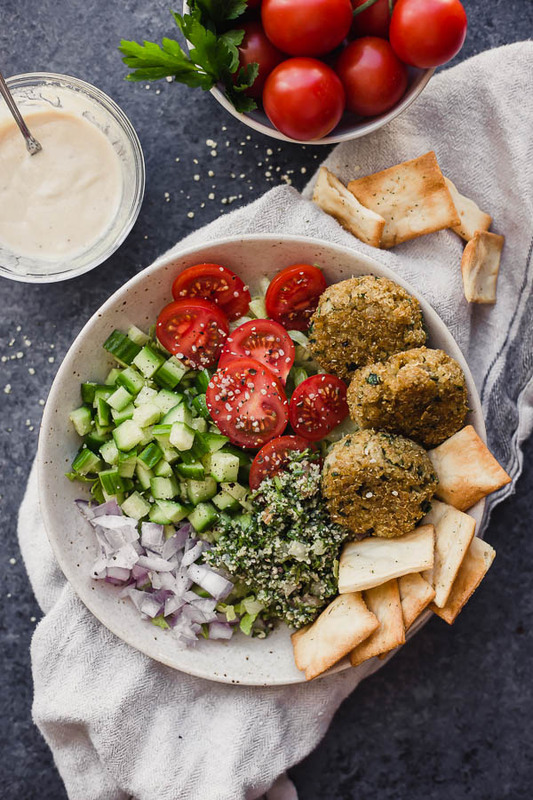 Don’t be intimidated by the falafels! They’re actually quite easy to make and go great with salads and wraps. There you have it! 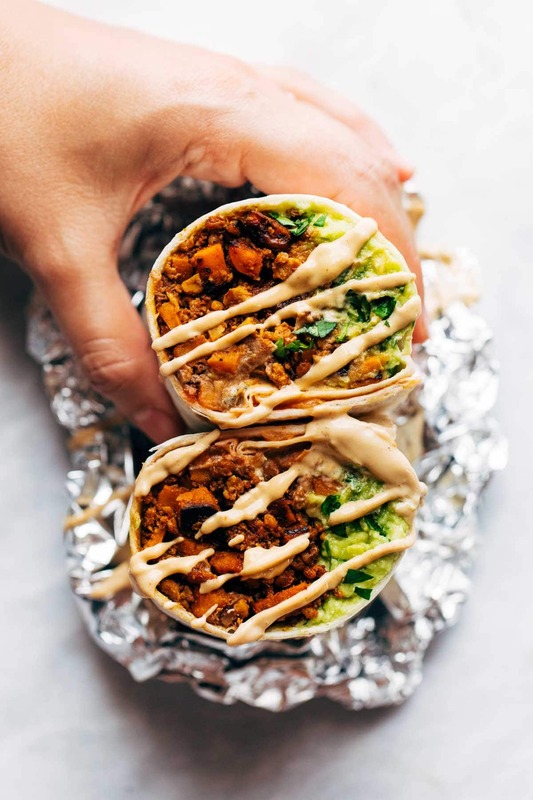 Which one of these easy vegan meal prep recipes will you try out? Any other recipes you want to see added to this list? Let us know in the comments or email me at hello@thefab20s.com!